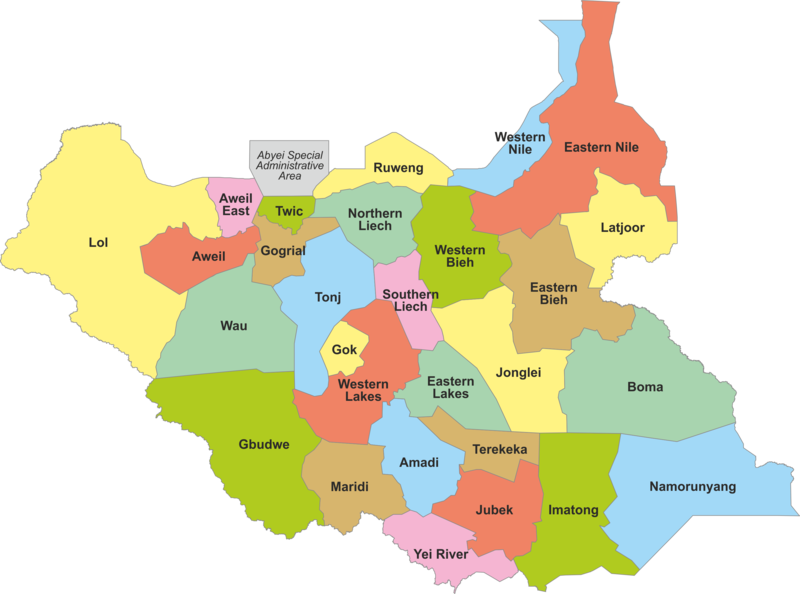 The Republic of South Sudan became the world’s newest nation and Africa’s 55th country on July 9, 2011, following a peaceful secession from The Sudan through a referendum in January 2011. 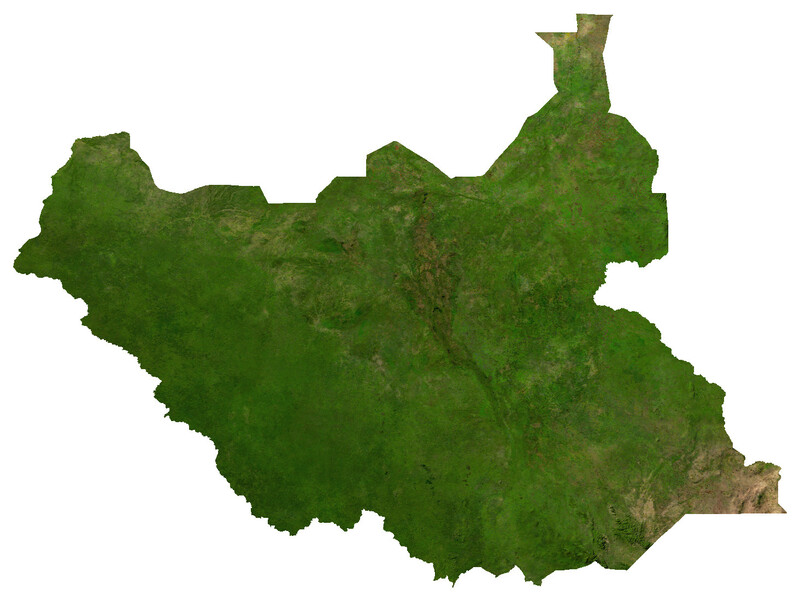 Although South Sudan has vast and largely untapped natural resources, beyond a few oil enclaves, it remains relatively undeveloped, which offers investors significant opportunities in multiple sectors. According to the World Bank, the country’s growth domestic product (GDP) per capita in 2014 was $1,111m. Outside the oil sector, livelihoods are concentrated in low productive, unpaid agriculture and pastoralists work, accounting for around 15% of GDP. In fact, 85% of the working population is engaged in non-wage work, chiefly in agriculture (78%). The country is very young with two-thirds of the population under the age of 30. Almost 83% of South Sudanese resided in rural areas. 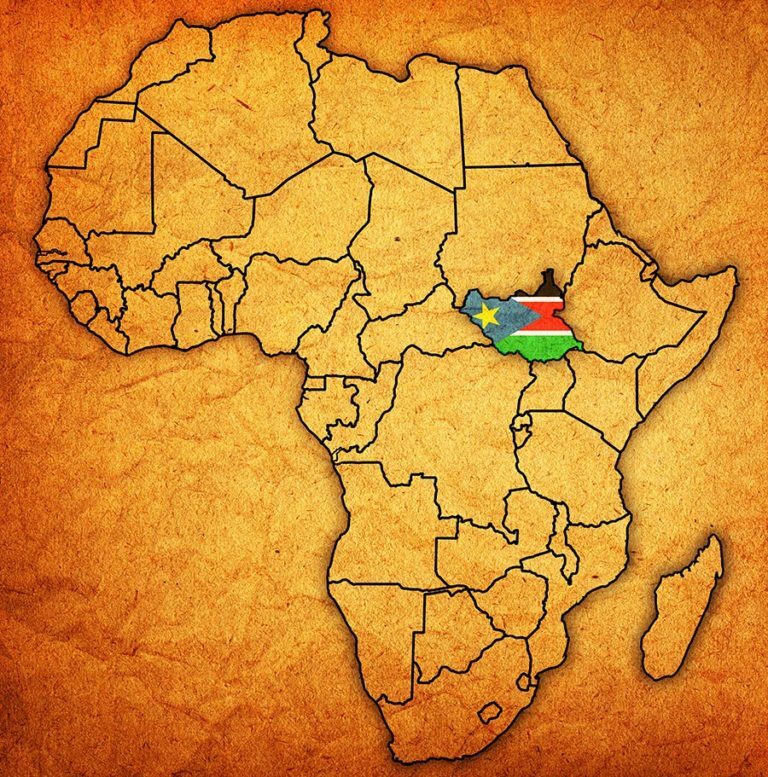 South Sudan can be a complex and challenging place for human resources, not least because the country is still operating under the jurisdiction of the Labor Act of 1997 that relates to Sudan as a whole, prior to South Sudan’s independence. The Labor Act can be found here (download) but it can be wise to seek additional support from the South Sudan Ministry of Labor, or consult Imatong Employment Solutions and we can help you to navigate some of the potential pitfalls you could encounter working with employment law in South Sudan.